Based on the popular brand from the 1980s, Domino Rally is back and better than ever! This original Domino Rally Racing set is packed with 100 dominoes and 50 specially-crafted pieces to help you build the best stunts ever. 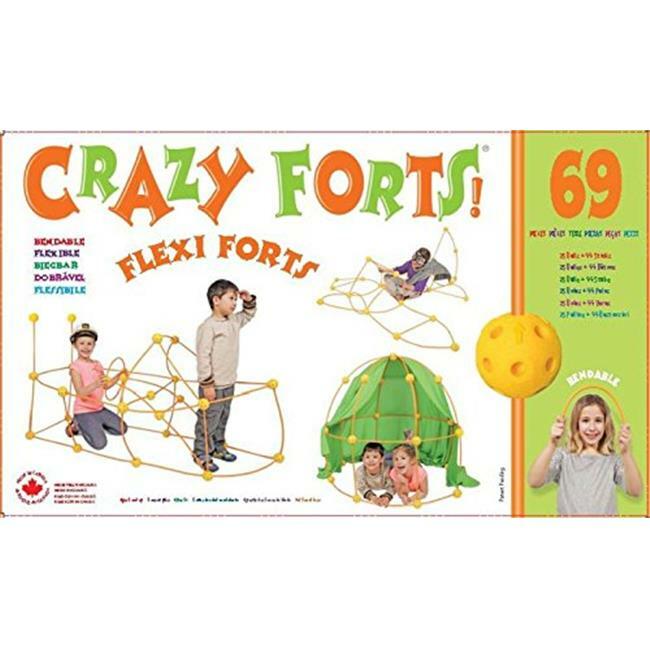 Featuring two loop de loops, two domino race cars, a ring of fire, custom domino tracks and one tall launching bridge, this set is sure to provide hours of entertainment. Players can start together and race to see whose car goes through the ring of fire first. Each item is recommended for ages 6 and up. All Domino Rally Sets work together to form gigantic domino creations.